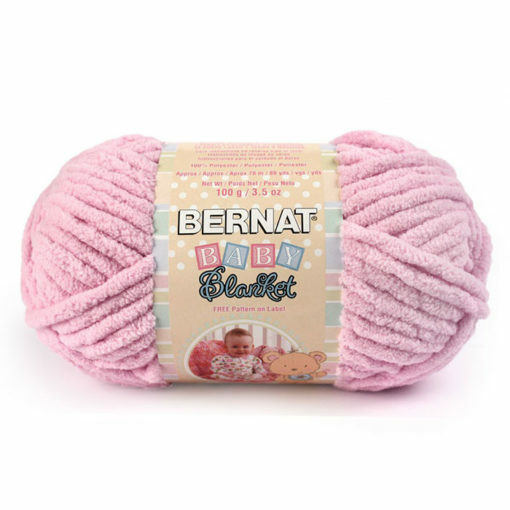 Bernat Baby Blanket Yarn is super soft and bulky with a chenille feeling. Great for baby blankets. 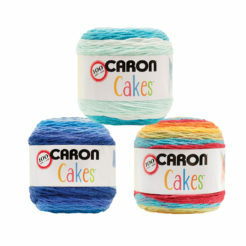 This yarn helps you to quickly crochet or knit baby blankets, hats and any gift for a baby. 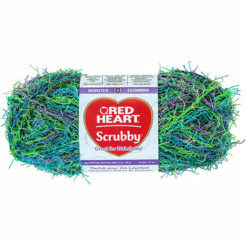 This yarn is easy care as it is machine washable. 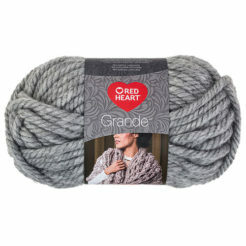 Recommended for: Knit and crochet baby blankets.